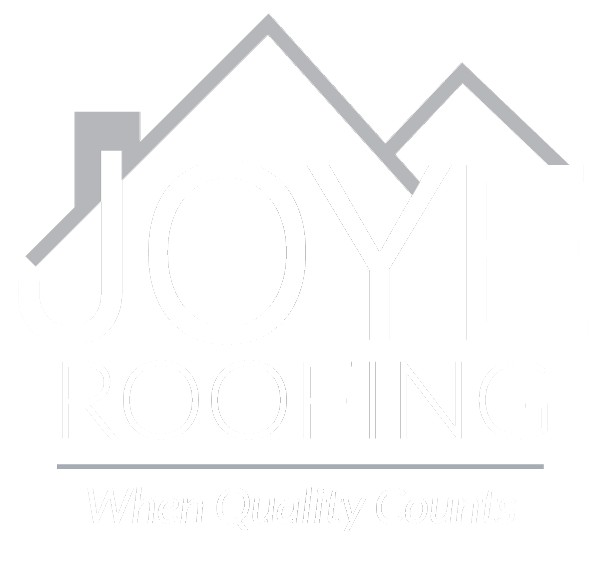 While West Columbia has no shortage of roofers, we like to think that Joye Roofing is unique among them. Family-owned and operated since 2008, Joye Roofing is committed to West Columbia's homeowners as well as those throughout South Carolina's Midlands. Whether your home needs a common roof repair or a complex roof replacement, our team of roofers is experienced and equipped to do the work. Not only that, but we’ll do such a quality job that you'll be calling us back for ongoing roofing service. There's a difference between a job that's done and a job well done. That difference comes down to experience and integrity. 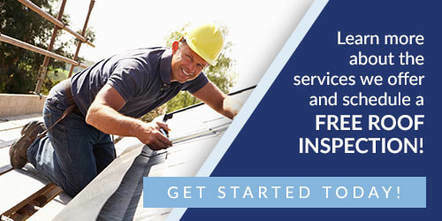 Whether it's a roof inspection, a repair, or a replacement, we're equipped with the necessary skills to get the job done, and we’re driven by the kind of work ethic that promises to do it right. We also have the documentation to back up our claims. 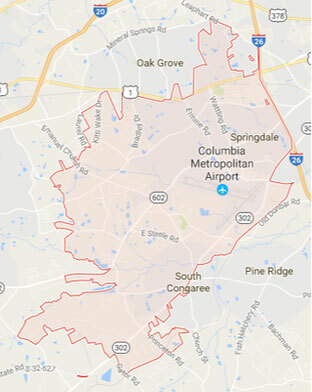 Joye Roofing is a fully bonded roofing contractor, licensed and insured to take on projects of all sizes in West Columbia and throughout the Midlands. After 10+ years in business, we're accustomed to working with insurance companies as well as other contractors, and we have a proven track record of excellence. West Columbia is your home. It’s also ours. Need a roof inspection? We’ll do it for free. Want a metal roof replacement? We install those. Need an emergency repair? We’re on our way. Joye Roofing thrives on making homeowners lives easier and houses better. Contact us today! In case of an after-hours emergency, leave us a message and we will be in touch with you as soon as possible.